Encased in an exquisite portrait of nature Samui Sense Beach Resort invites you to touch the luxury of our pleasures by yourself And right at hand, the gentle pleasures of virginal Lamai Beach gleaming white sand, crystal clear blue waters all overlooked by the lush tropical trees and gardens. Where you can enjoy our outstanding sea-view especially spectacular at sunrise, appreciate all the charm and peace of a tropical hide-way while enjoying the convenience and hospitality of a truly splendid resort hotel. Koh Samui, one of gods perfect creations. And the pure natural atmosphere of Samui Sense Beach Resort. For your ultimate privacy we have many ancient Thai style rooms and comforts. Do come and visit us at the Samui Sense Beach Resort. 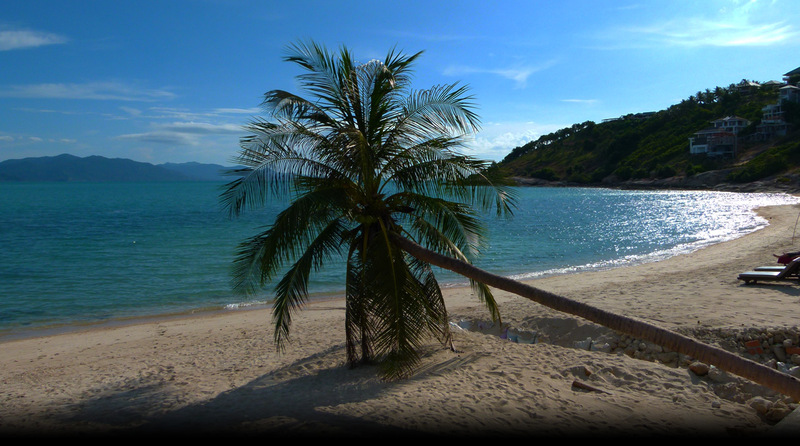 Located in Lamai beach – Koh Samui’s oldest beach and most popular beach after Chaweng. Being towards the southern tip of the beach offers our guests the best of both worlds, clean beach, swimmable sea, private yet only a few blocks away to Lamai’s shopping and nighttime entertainment area.